I wish to paint following in future. 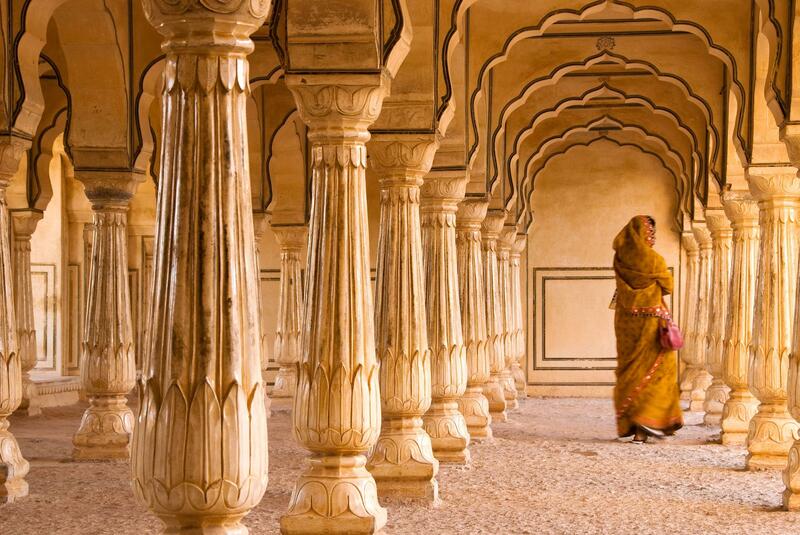 Amber Fort, Jaipur. Lot of pics of it around. Not the answer you're looking for? Browse other questions tagged temple identification-request architecture .